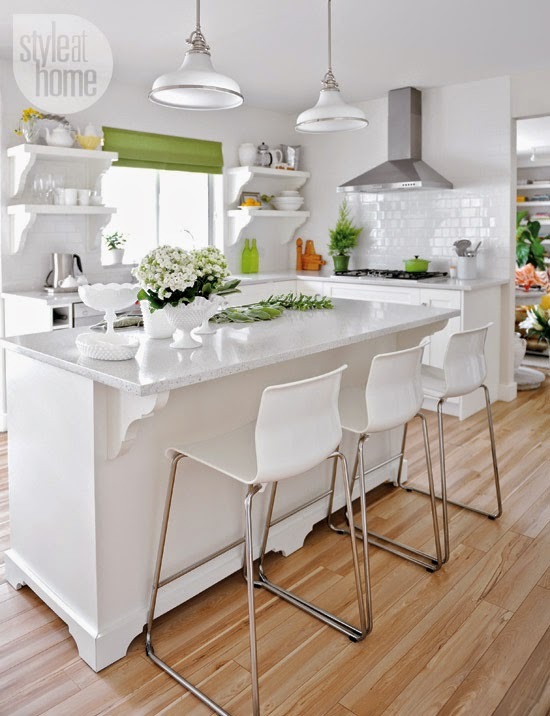 Mix and Chic: Home tour- A colorful British Columbia home! 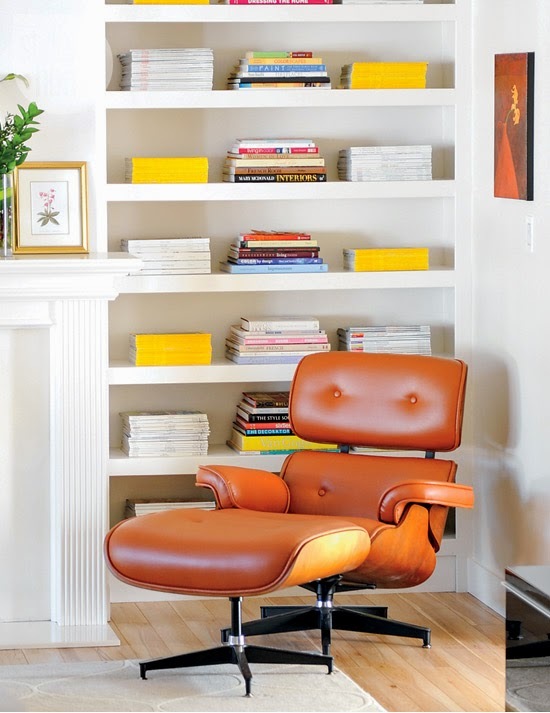 Decorator and color expert, Maria Killam bought a dated three-bedroom 1980's bungalow and transformed it into a colorful and stylish abode. Let's take a look at this vibrant British Columbia home, shall we? 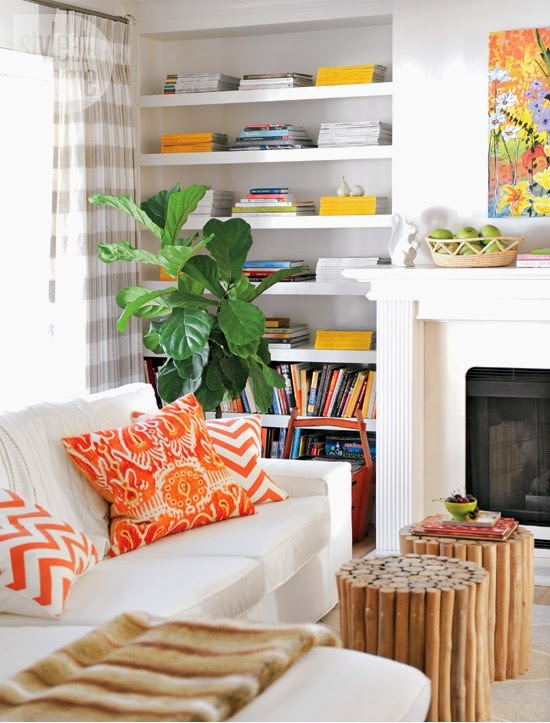 Such a bright and cheery home! 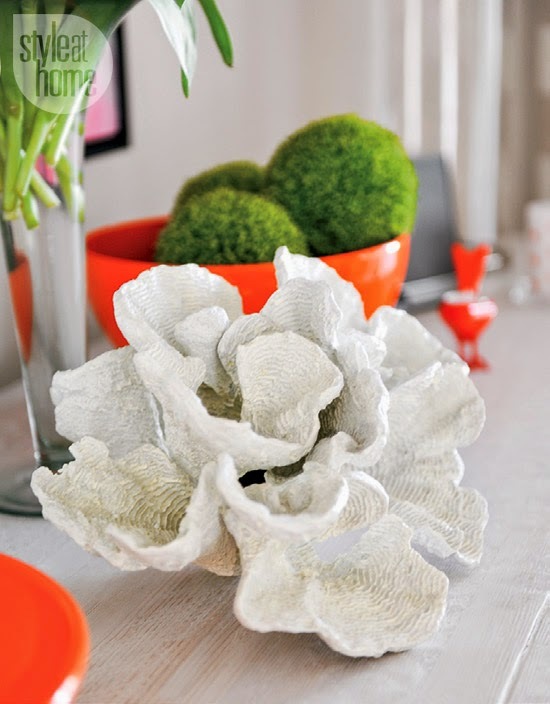 I like how the designer cleverly uses a soft white backdrop to make the accent colors pop! 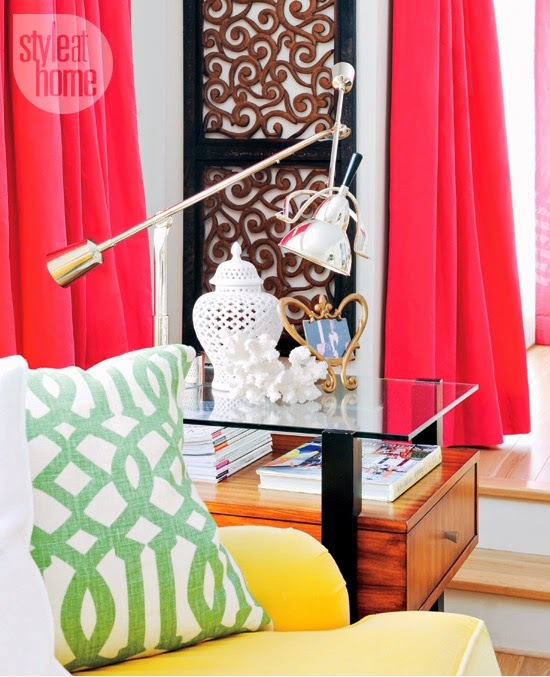 Vibrant, colorful and well-edited, this home is beautiful and welcoming all at once. Are you a fan of colorful interiors or do you prefer to stick to neutrals? Do tell! 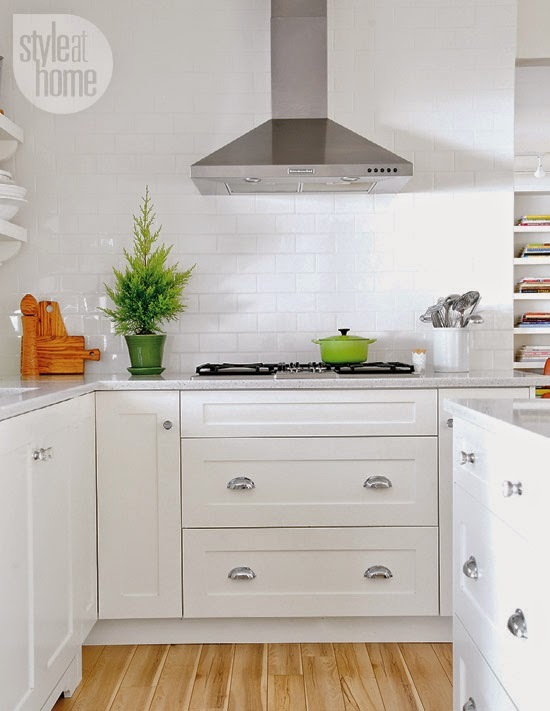 Drooling over the kitchen nook....i love the simple but elegant style....considering this idea for my kitchen. I love the orange pillows too. Great Post. Have a great weekend. What a great color mix. Awesome!